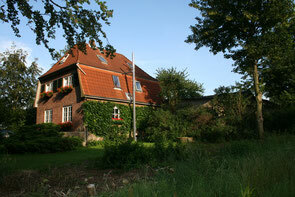 This year we will have again a Kennel Meeting here at Belauer See. We like to have a nice day together with our puppy buyers and friends and all our dogs. 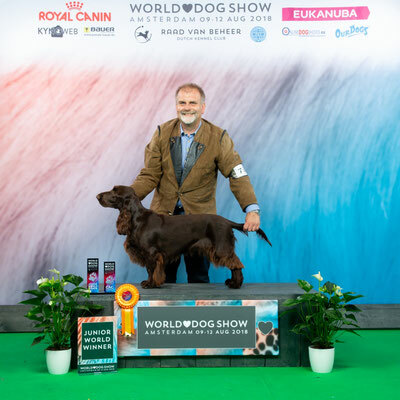 This year we will have at the Kennel Meeting an exklusive "Belauer See Show Training". 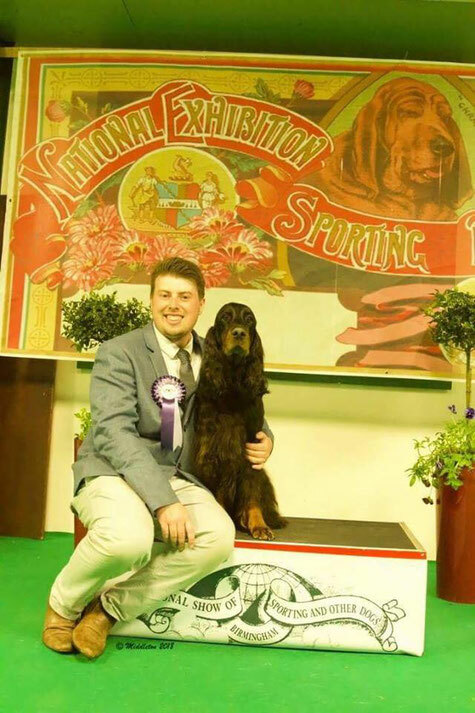 Recently I have been invited to a privatly organized Show Training with the professional Handler and Trainer James Newton from England. I have been so impressed by his training that I asked him the same evening, if he would be willing to come to our place for a day and train us and our Spaniels. 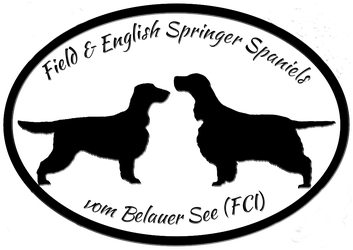 The "Belauer See Show Training" and Kennel Meeting is now scheduled for Sunday June 16th, 2019. 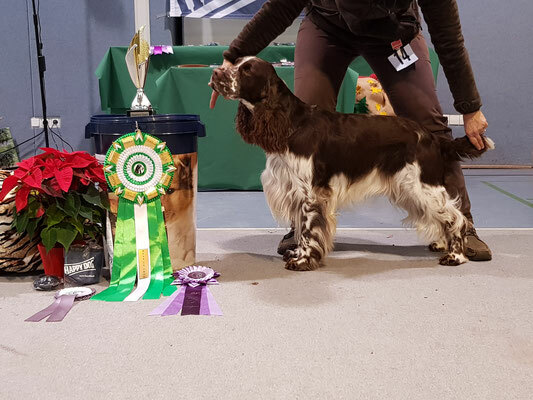 The training is suitable for Beginners as well as advanced Handlers in the Show ring. 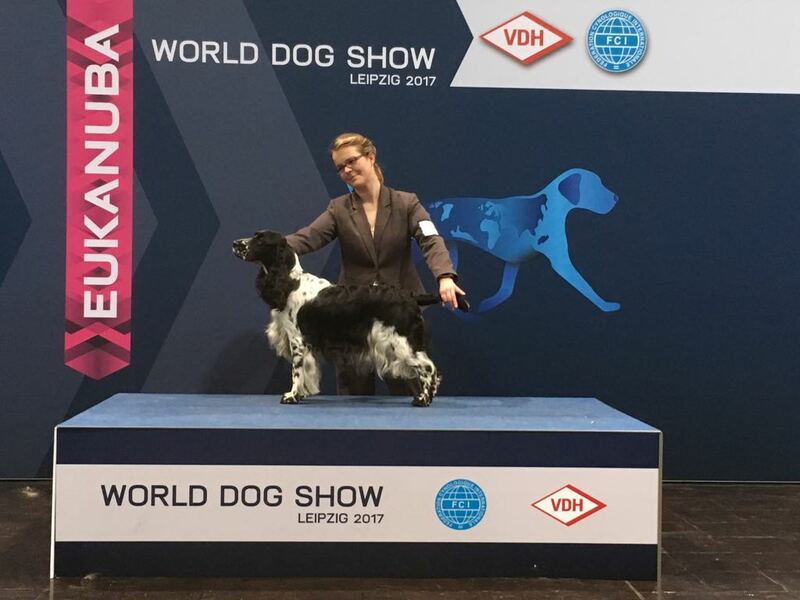 It is a great opportunity for Beginners to get a good foundation for showing their dog. Experienced handlers will benefit from many hints and tips from a real Professional how to present your dog even better. James will spend time with each dog and handler. Everyone who owns a Spaniel "vom Belauer See" is invited to join the training. There is a maximum of 12 teams who will be trained. You will have to contribute to the costs. Spare places will also be given to Trainees not owning a Spaniel "vom Belauer See". All breeds are welcome! We also ask for your registration in case you plan to attend the Kennel Meeting latest by May 31st, 2019.